First time visitors to Samoa, Peter and Kris Genet from Cambridge, New Zealand, are excited to be here. For one thing, the weather is paradise compared to the freezing temperatures of their home land. 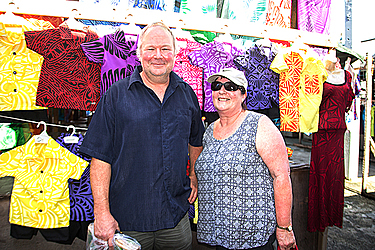 The couple caught up with Dear Tourist while enjoying their second day in Samoa, shopping at the Savalalo markets. 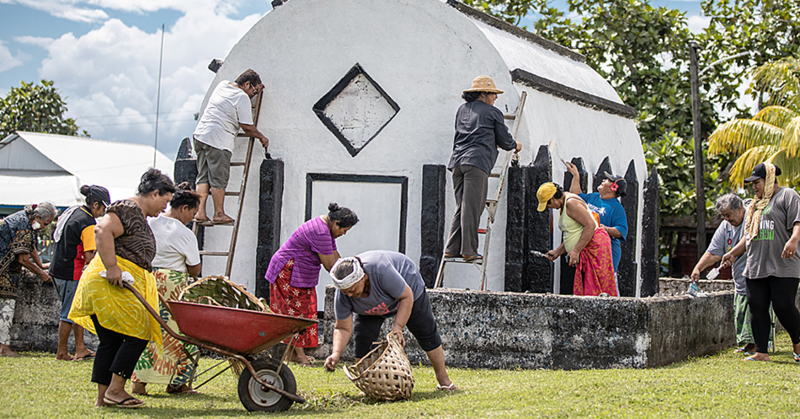 Kris shares with the Samoa Observer why they decided on Samoa as a destination. “This is our first visit to Samoa, we thought it would be nice and relaxing and warm,” he said. They also have plans to explore other parts of the country. 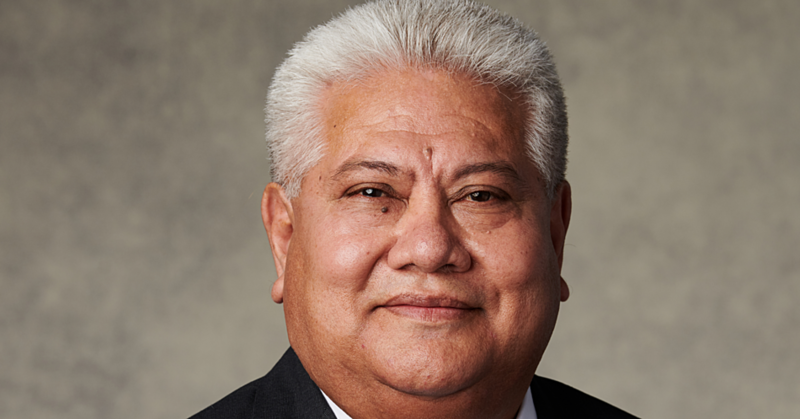 So far, Peter has been enjoying the relaxing environment that Samoa has provided for them. Getting out of the cold weather in New Zealand has been a bonus for the couple and they are looking forward to swimming and doing some snorkeling at the beaches when they head to their next destination in Samoa saying so far they have just been enjoying the pool at their hotel. When the Samoa Observer asked the couple if they had tried some local foods, they said that their favourite “dish” has been the Samoan beers. 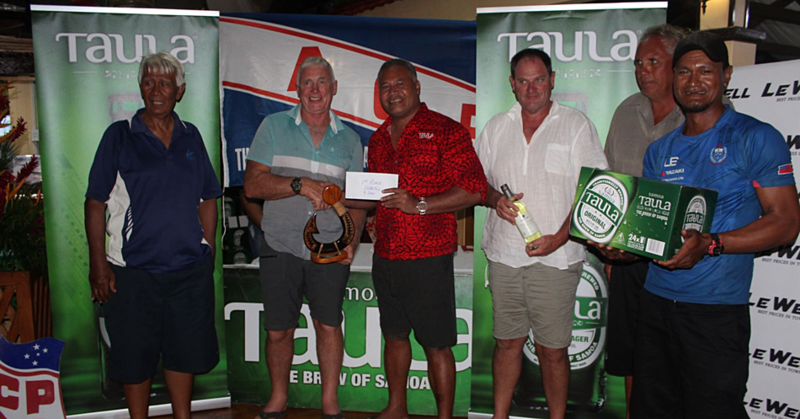 Peter perks up when discussing Samoan brews and says that his favourite is Taula beer. “It’s very nice, I’d say it’s a 10 out of 10. I sort of know my beers,” he laughs. And with that, Dear Tourist left the beer connoisseurs as they headed back to their hotel for some more Taula beersies.